OCBC’s 2Q17 earnings were slightly above expectations (at 55% of pre- results FY17 forecasts). The strength came from life assurance and wealth management. The positive outlook includes NIM expansion from higher SIBOR/SOR, and continued robustness from wealth management income (which grew 52% YoY in 2Q17). However, we have assumed for the strong 2Q17 performance in GEH’s investment portfolio not to persist. We raise FY17F net profit by 7%, and lift our Target Price to SGD10.96 (from SGD10.22, 3% downside). Maintain NEUTRAL. NIM to expand in subsequent quarters. At Oversea-Chinese Banking Corp’s (OCBC) results briefing, management guided for a 2017F NIM of 1.67-1.68%, wider than 2Q17’s 1.65%, which was 3bps wider QoQ. Further US Federal Funds rate (FFR) hike(s) should lead to a firmer Singapore Interbank Offered Rate (SIBOR), while OCBC’s low loan to deposit ratio (85.2%) should help widen its NIM. We forecast 2017 NIM of 1.67% (from 1.66%). 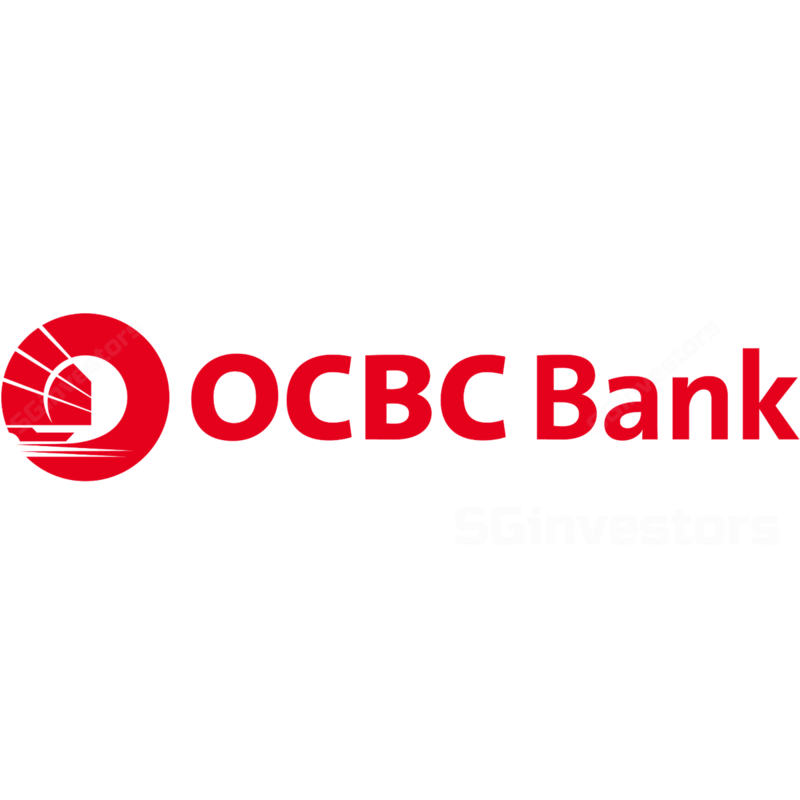 OCBC guided for mid single-digit 2017F loan growth. Further contributing to the NII growth would be OCBC’s expectation of a 2017F mid single-digit loan growth – we forecast 5.5%. 2Q17 loans expanded by 1.8% QoQ. Overall wealth management income grew by 52% YoY, or 9% QoQ to SGD789m, and accounted for 33% of total income (up from 1Q17’s 32%). BOS saw assets under management (AUM) rising by 13% HoH to USD89bn – this excludes the inorganic expansion from the Nov 2016 acquisition of Barclays’ wealth and investment management businesses. Expect NPL ratio to rise marginally over future quarters. 2Q17 total credit cost of 29bps was close to that of 1Q17’s 27bps. The NPL ratio of 1.3% was unchanged sequentially. Management expects a stabilisation to happen for the oil & gas loan portfolio, but does not see recovery for this segment as yet, as crude oil price remains at a low of < USD50.00 per bbl. We forecast an NPL ratio of 1.5% for the end of 2017. 2Q17 net profit of SGD1.08bn was 22% higher YoY and 11% higher QoQ; 1H17 represented 55-56% of our and consensus’ pre-results 2017 net profit forecasts. The growth was mainly due to life assurance profit rising 123% YoY and wealth management fees growing 45% YoY. We raise our 2017 net profit forecast by 7% as we increased insurance income by 20%, and lowered provisions assumptions. Whilst these are positives, OCBC’s lower-than-peers’ loan loss coverage of 101% points to a risk of higher provisions, should oil prices fall.